We deal in various industrial gases like Oxygen, CO2, Argon, Argo shield, Dissolved Acetylene, Nitrogen, Liquid Nitrogen, UHP Gases, LPG. We offer a wide range of Exothermic Welding material to our clients. These products are manufactured by using high-grade raw material. We are one of the topmost supplier and exporter of optimum quality Micro Plasma Welding Machines. 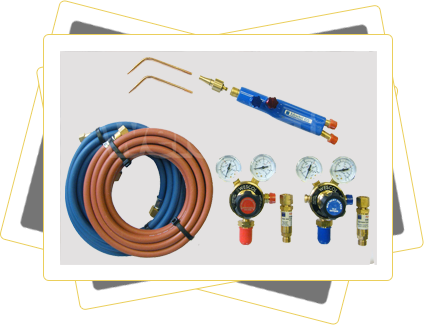 Gas Welding Equipment offered by us are widely acknowledged by the clients for their unmatched quality and easy availability. We select our sources after conducting a rigorous market research. Only Stern quality tests conformed product is sold by us. 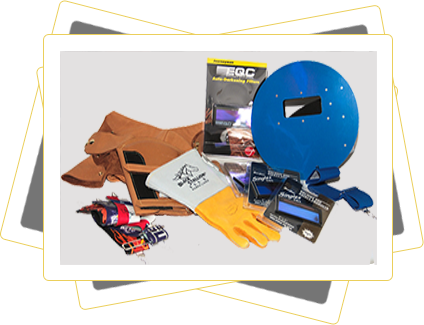 We are amongst the leading names in the industry, offering varied range of Welding Accessories that are acclaimed among the clients or durable standards and high strength. 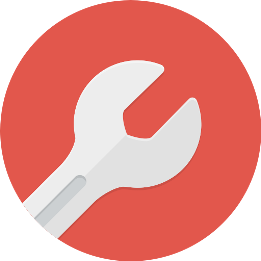 We offer them in varied capacities and are in adherence with set quality standards. We deliver them in well-defined time frame thereby rendering utmost client satisfaction. 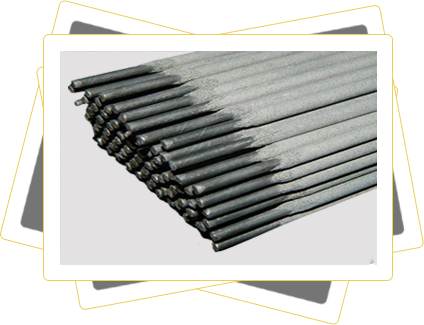 Welding Electrodes are meant as a metal wire that is coated with the same materials that is going to be welded. The electrode is generally known to build a contact between non metallic parts of the circuit, thus its principal has started being used in welding purposes. Therefore, these electrodes carry out current through a workpiece and fuse the two different parts together. Industrial gases supplier and welding material supplier. Service Provider of arc series, mig welding with wire feeder & plasma cutting machine in Nashik, Maharashtra.